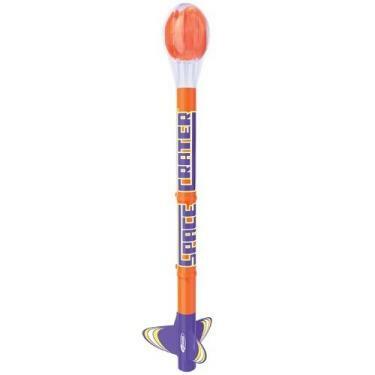 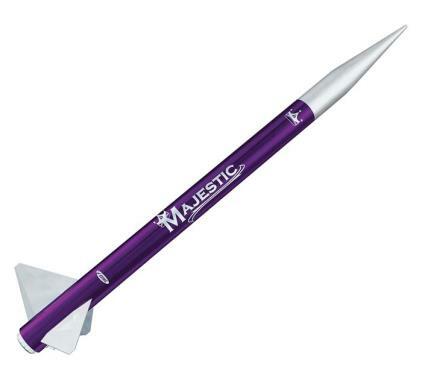 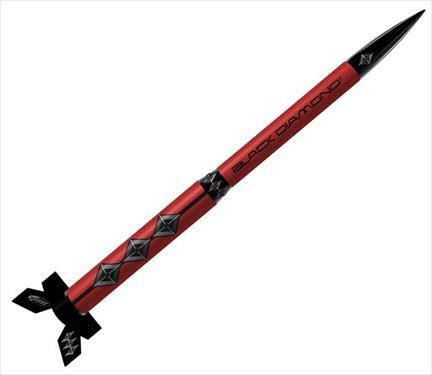 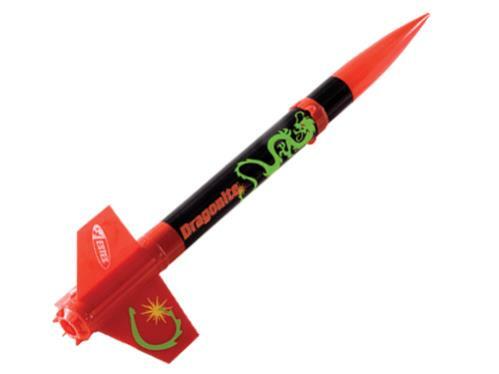 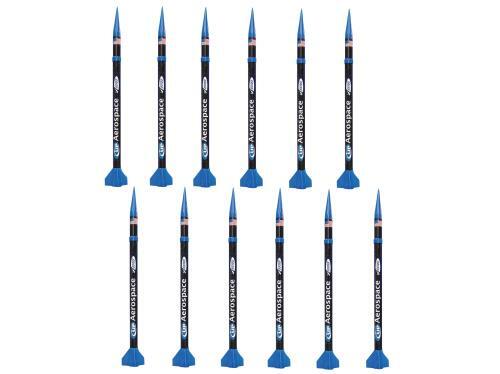 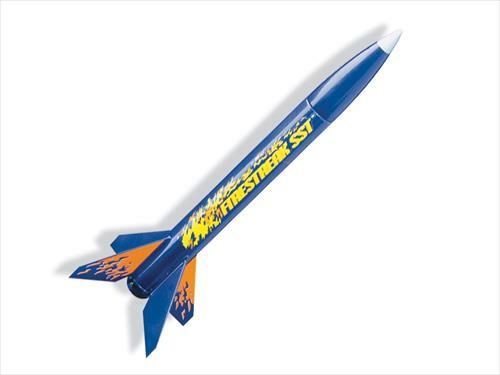 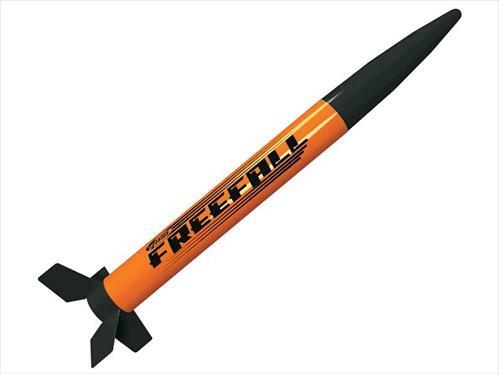 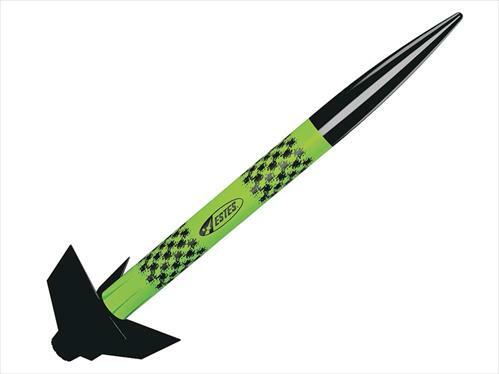 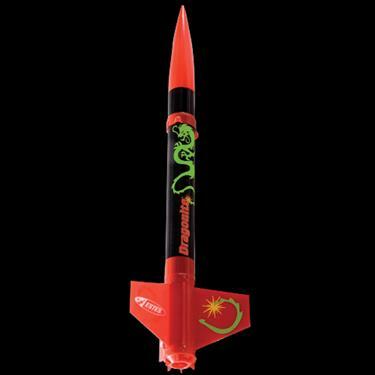 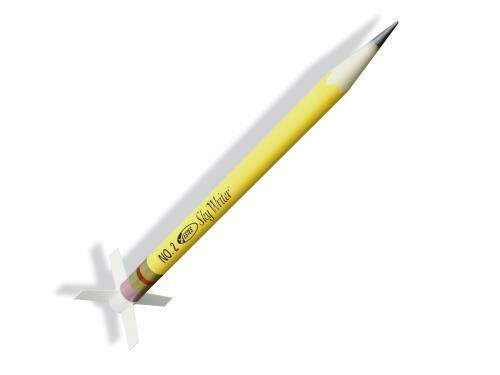 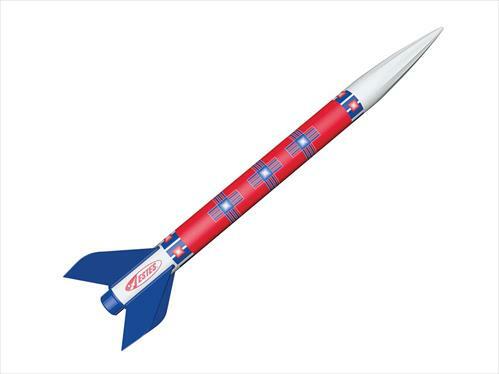 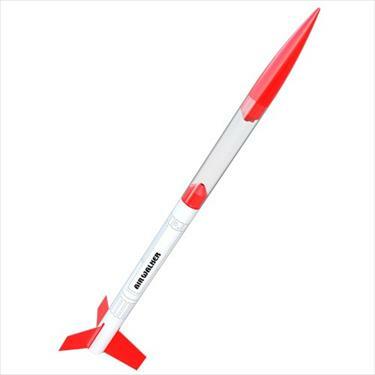 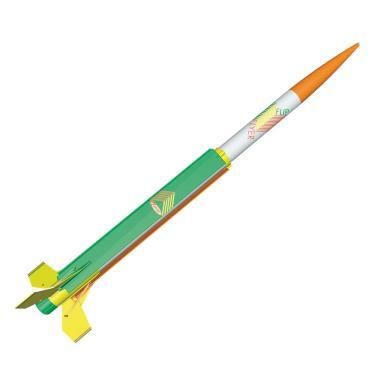 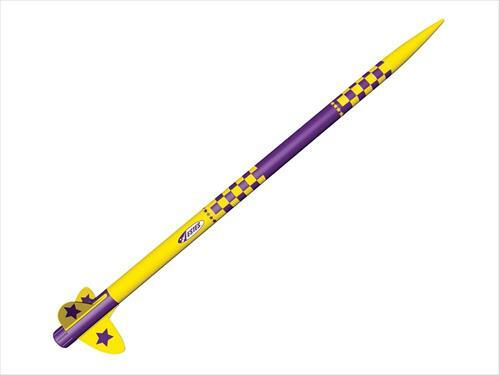 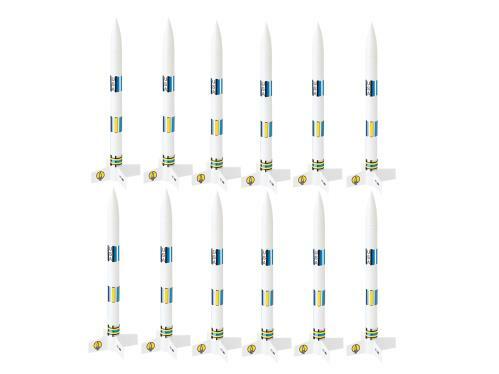 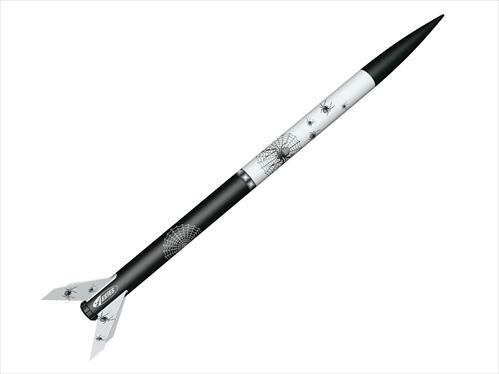 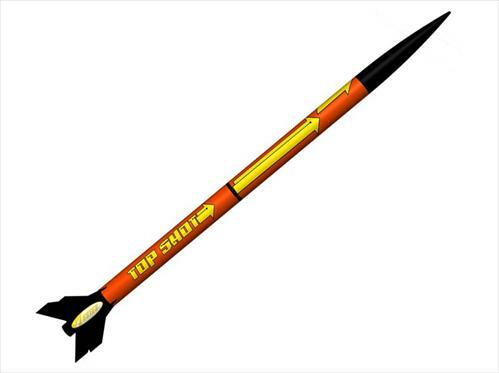 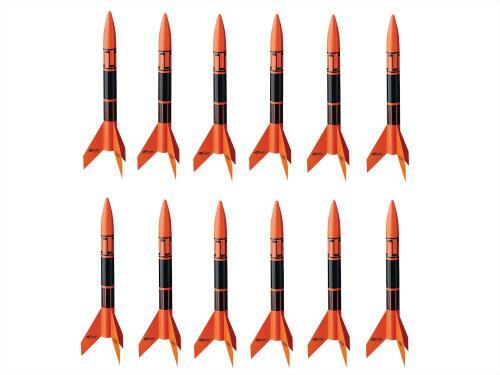 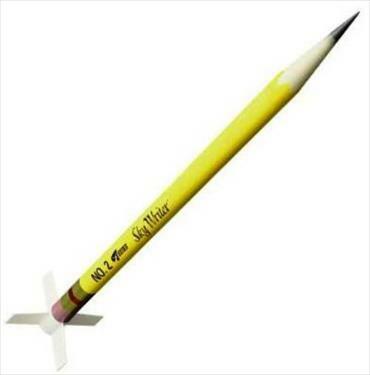 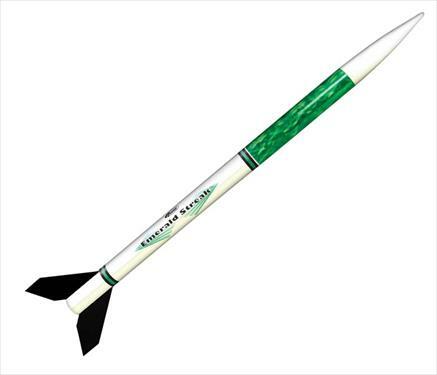 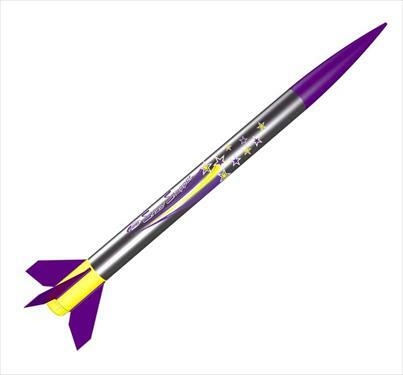 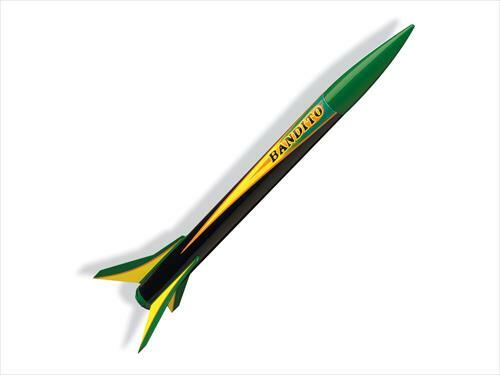 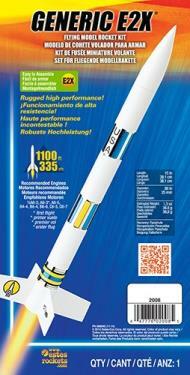 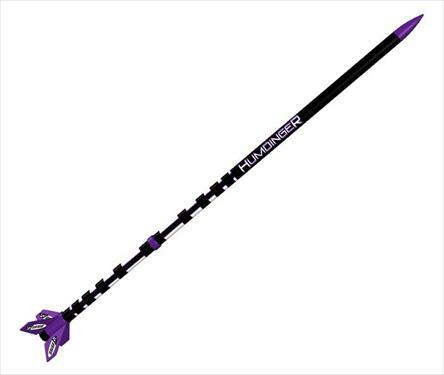 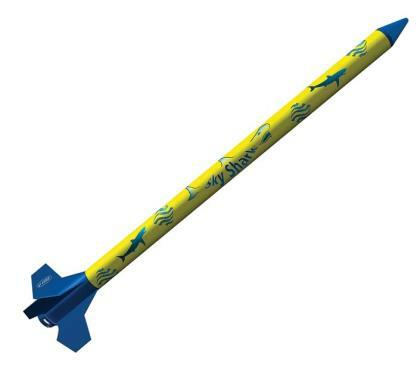 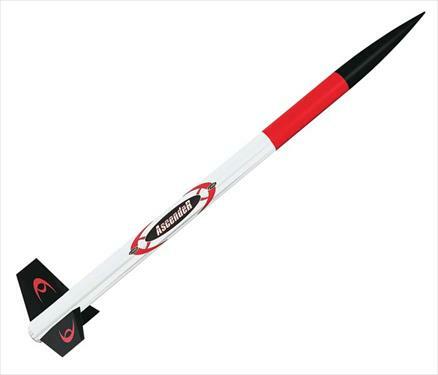 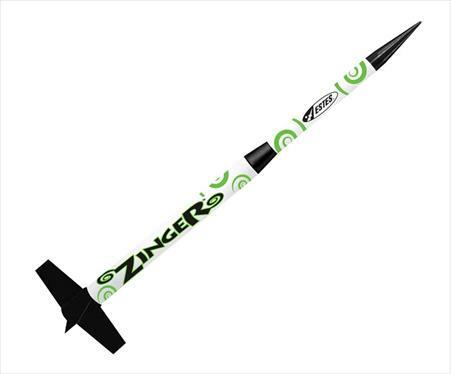 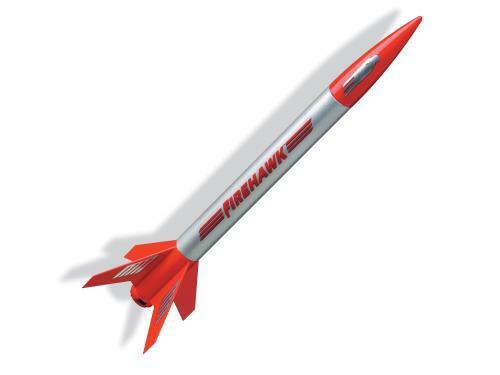 E2X (Easy To Assemble) Rocket Kits: No paint or special tools needed. 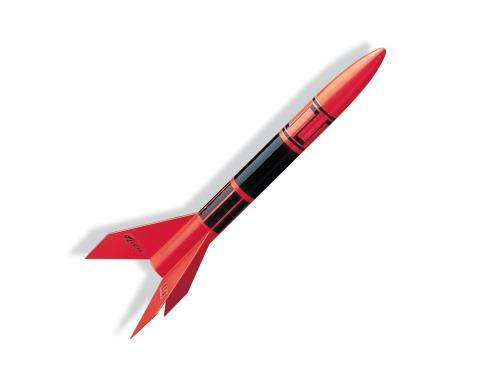 E2X kits contain parts that are pre-coloured, easy to assemble, plastic fins or fin units and palstic nose cones. 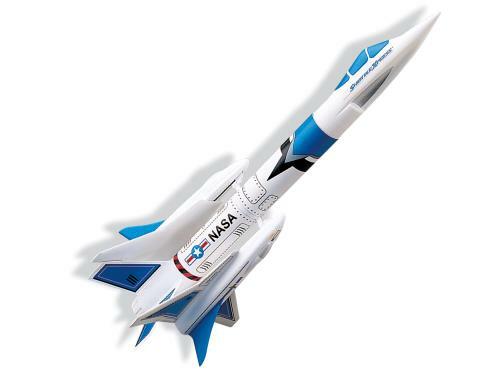 Glue the parts together as instructed, apply the self-stick decals and attach the recovery system.